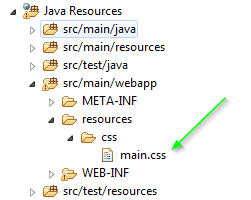 Look carefully where I have placed the file (src\main\webapp\resources\css\main.css). After this I can continue with java configuration file. 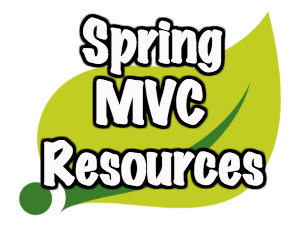 These two examples are clear enough to understand how to work with Spring MVC resources. 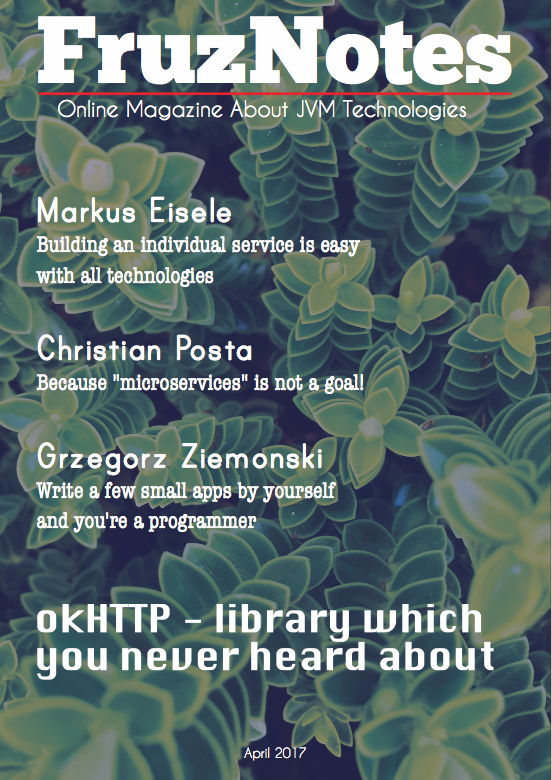 In the following posts I will demonstrate resource usage in Spring MVC project.